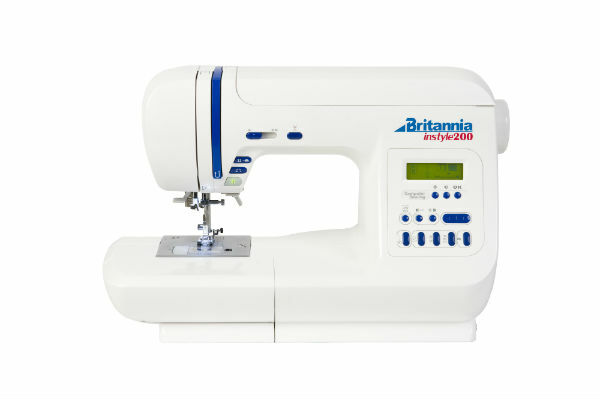 Buy Britannia sewing machines from Franklins, a leading retailer of branded sewing equipment in the UK. 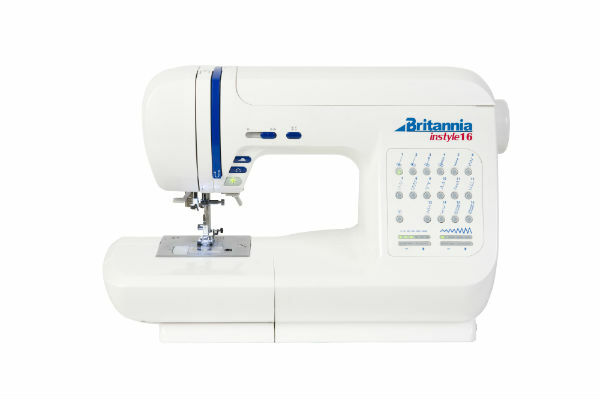 The latest sewing machines from Britannia are stylish, simple to use and designed to fuel your burgeoning creativity. Each of these exceptional machines has been designed to minimise errors – the advanced needle threader, quick set bobbin and extra high foot lift all ensure that the user achieves the best possible finish. 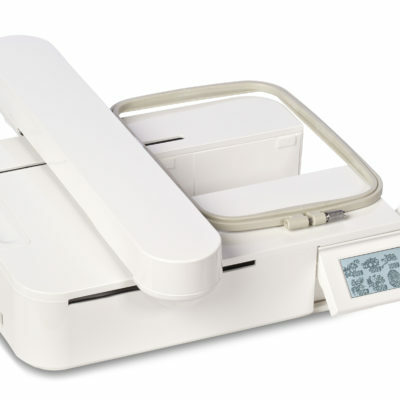 The Instyle range is well equipped to tackle any and all home sewing projects. 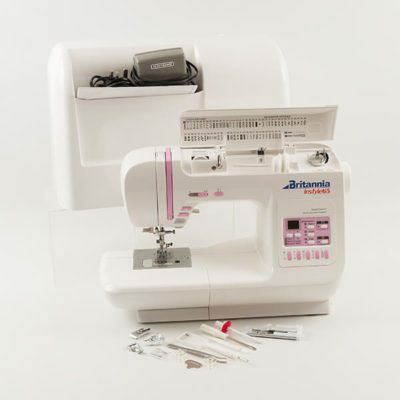 If you’re a keen dressmaker, or regularly create and repair fabrics at home, Britannia sewing machines offer a cost-effective means of enhancing your sewing skills and improving results. Sometimes it’s better to try a Britannia sewing machine before you commit to a purchase. All of our sewing shops throughout the South East of England offer free demonstrations for customers who want to test a machine for themselves.